This is certainly a question that we get asked everyday from our customers who are thinking about buying a more comfortable mattress for their baby's travel cot. 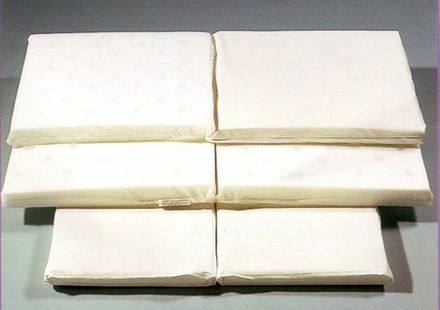 All of our 5 cm depth travel cot mattresses have the option of whether to have a one piece mattress or maybe the same mattress that folds in half. 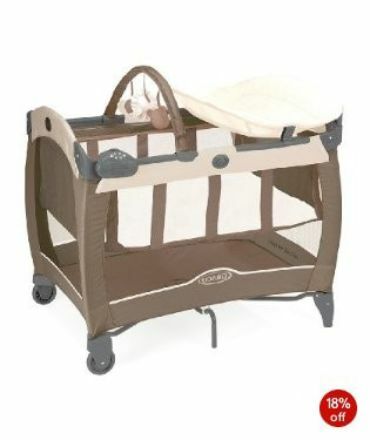 The answer depends upon how you will use the travel cot. If the travel cot is to be used as a permanent sleeping place for your baby then a one piece version is fine. If the travel cot is to be moved around - to grandma's, to a babysitters, to a holiday home, to be taken on an aeroplane - then it is wiser to have a folding two piece version which is far easier to pop into a car, to carry around with you etc. 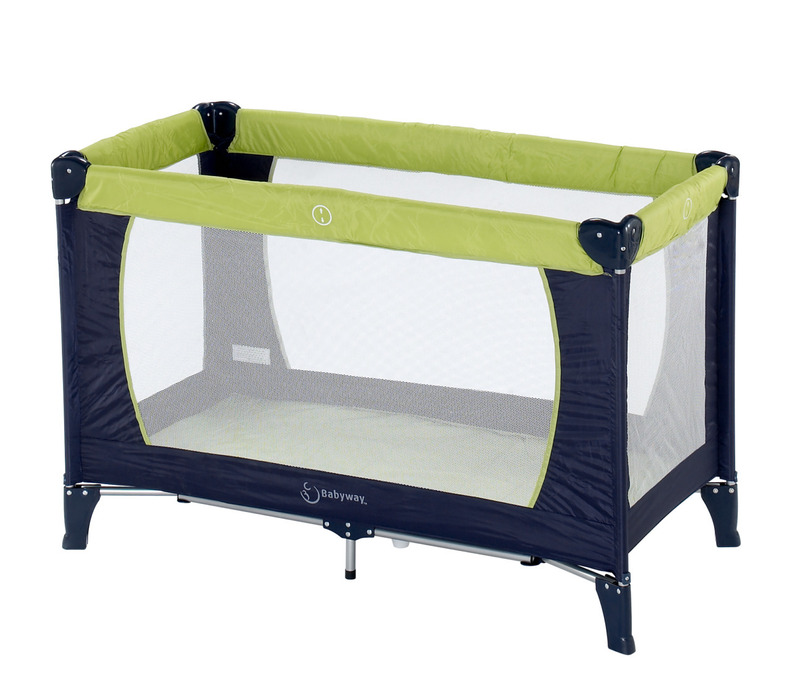 Travel cot mattresses are not restricted to 5 cm depth. Lots of our customers use a regular 10 cm deep cot mattress in their travel cots, both foam and spring versions. Don't forget, we can make travel cot mattresses in absolutely any size or shape at all, to fit any make or model of travel cot. As an added bonus, we also have specially tailored sheets to fit all travel cot mattresses, in all sizes. We make travel cot mattresses to fit Graco, Baby weavers, Mothercare, Mamas & Papas, Redkite, Cosatto, Tomy, Samsonite, Fisher Price etc. etc. If you can't find the size you're looking for on our website, just email us with the dimensions you require & we'll create the product for you without any obligation.